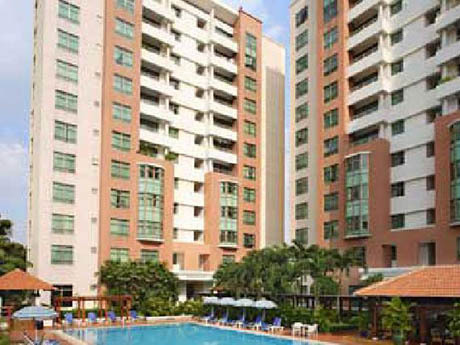 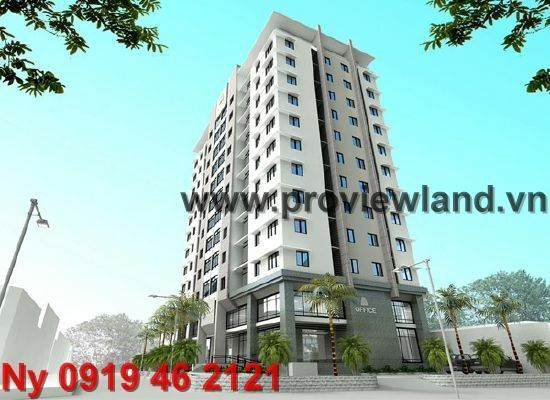 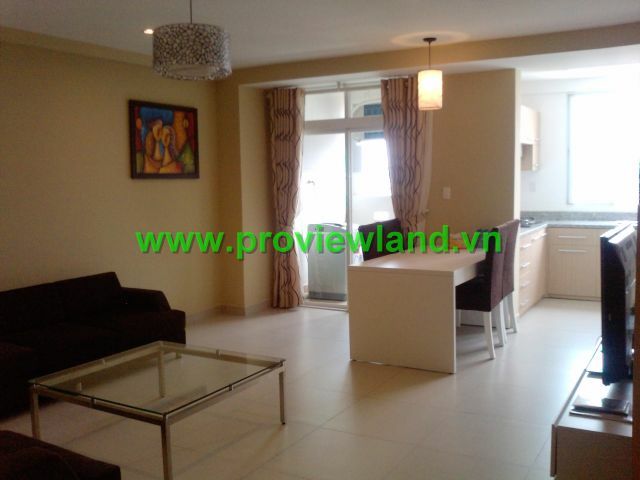 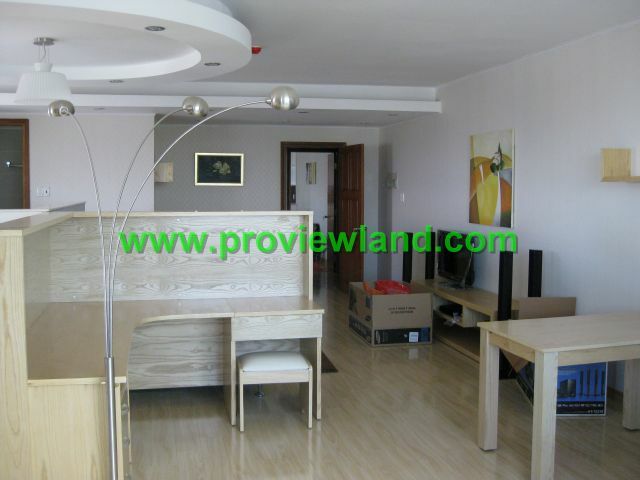 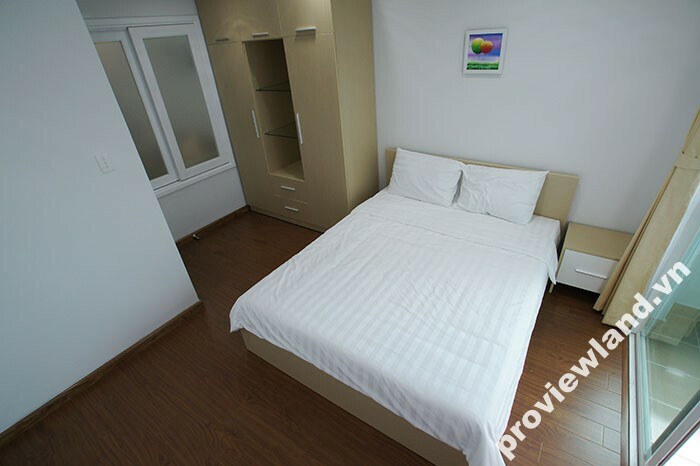 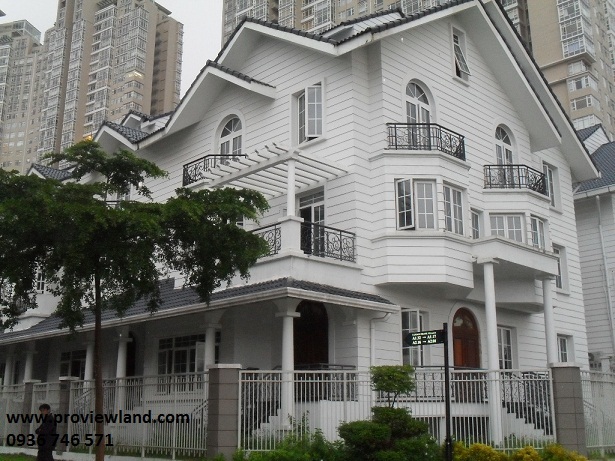 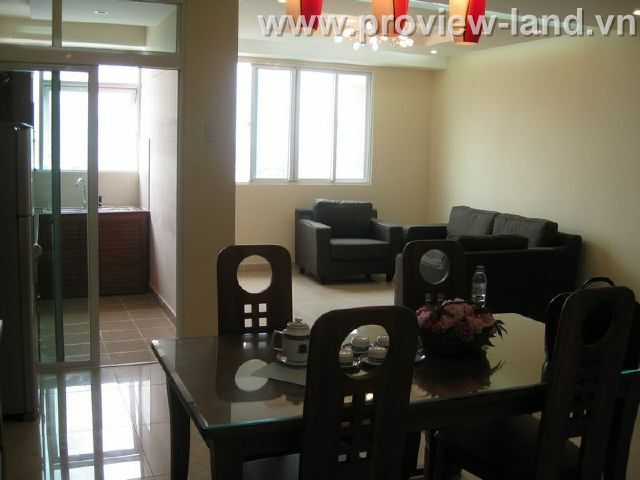 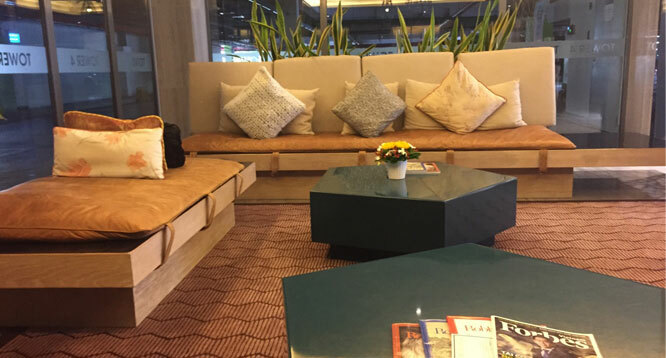 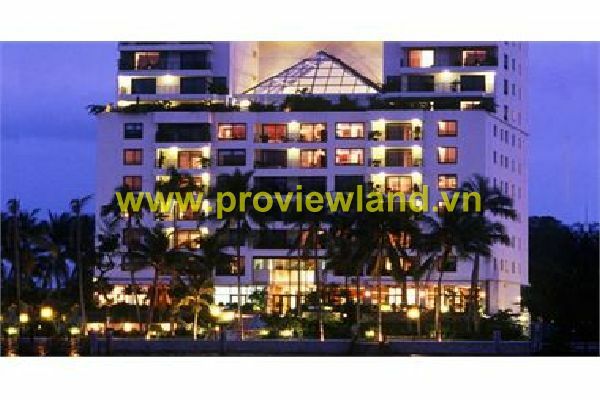 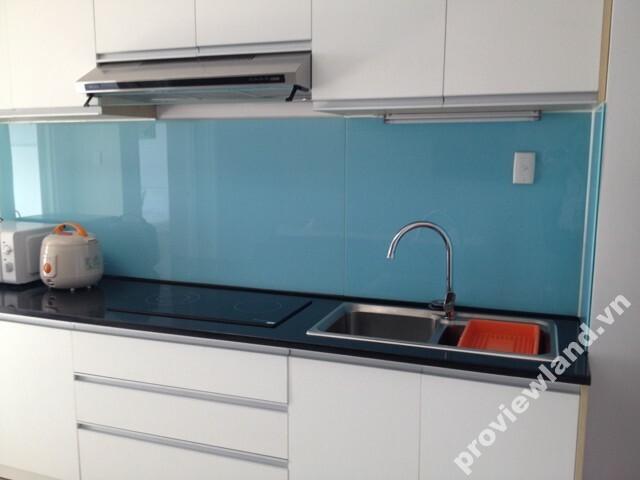 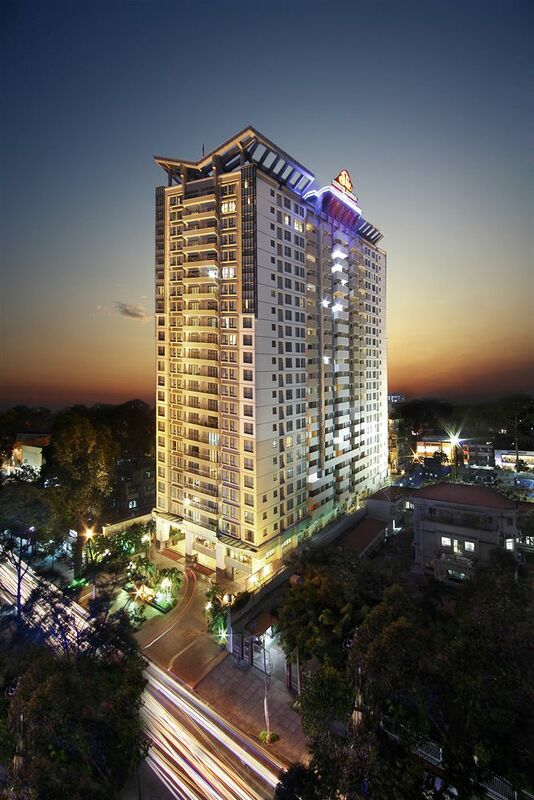 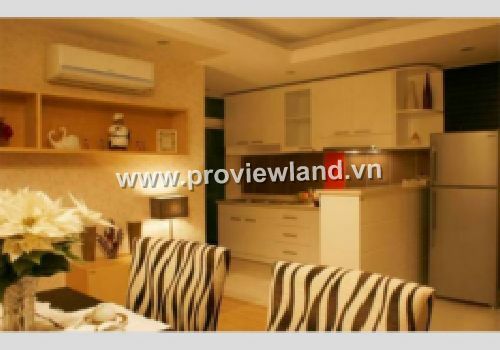 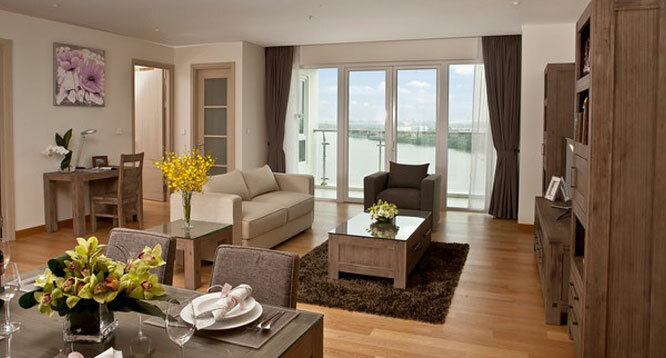 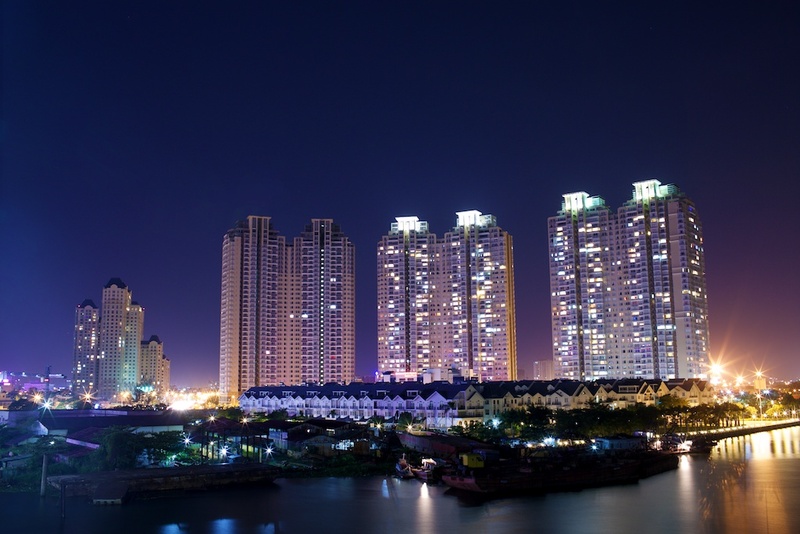 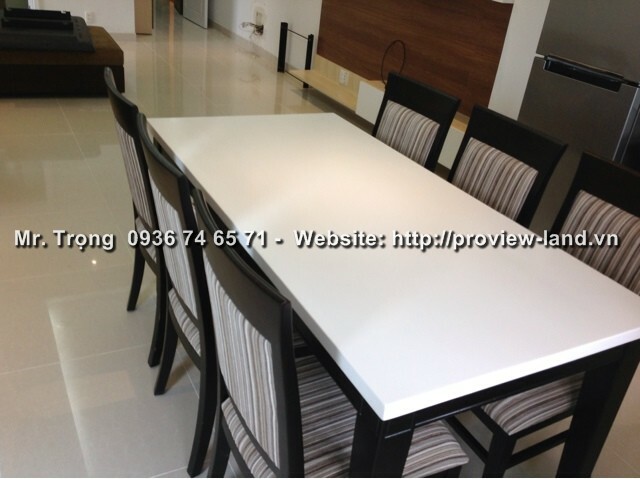 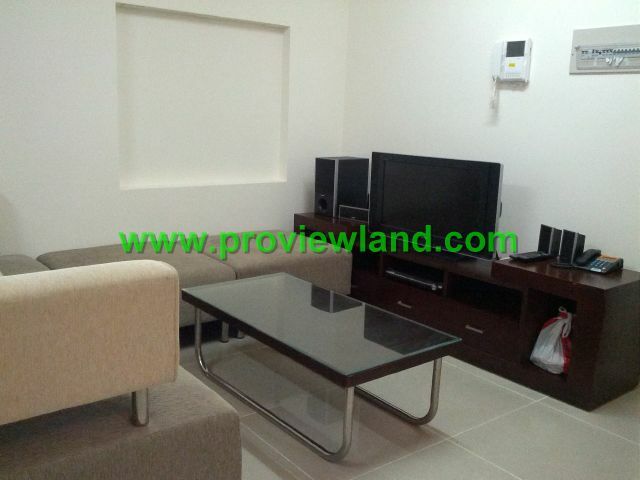 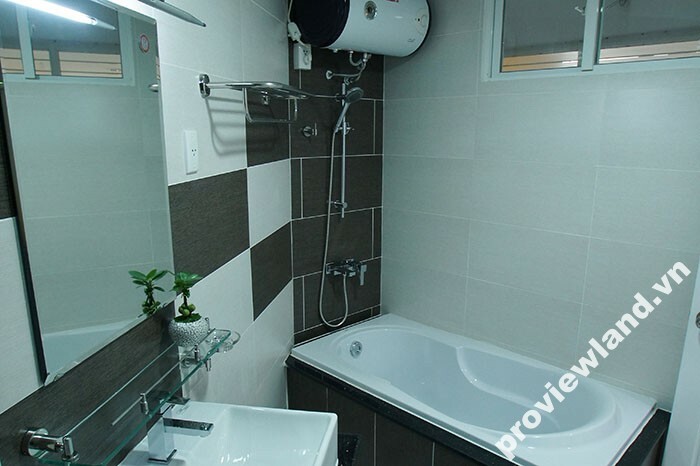 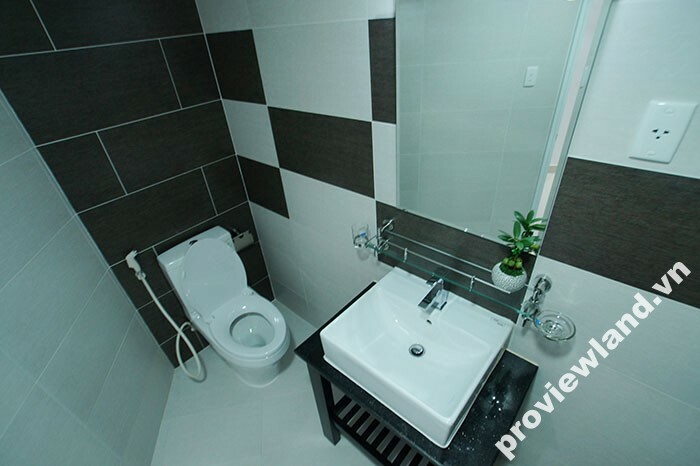 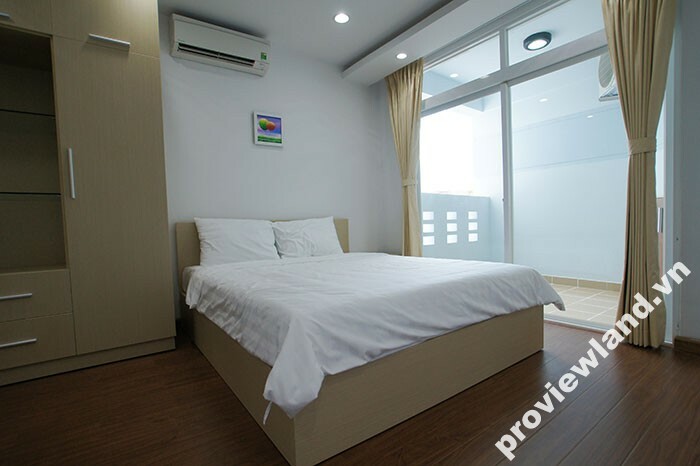 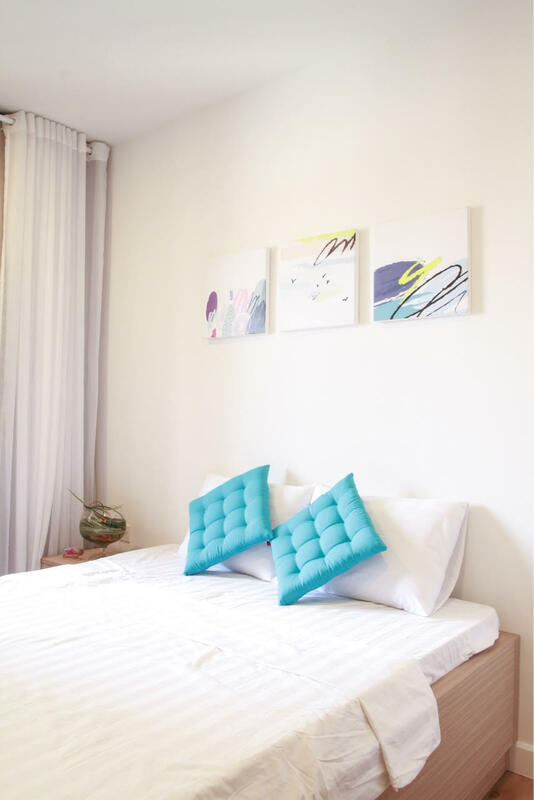 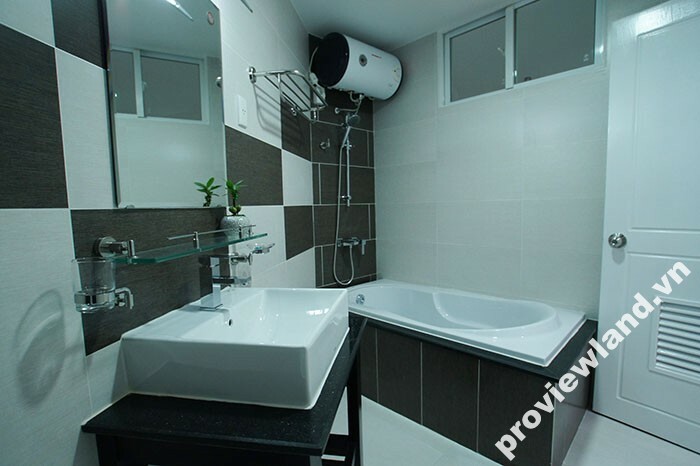 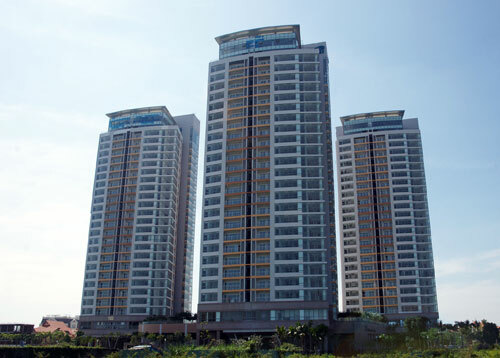 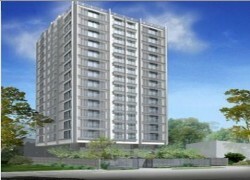 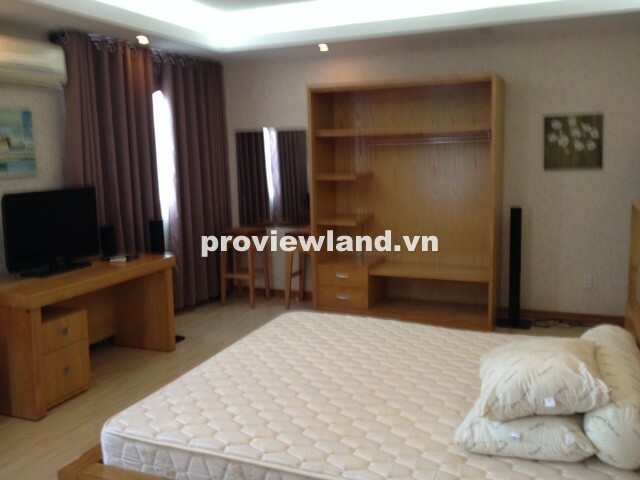 Apartment in International Plaza for rent, District 1, located on Pham Ngu Lao Street. 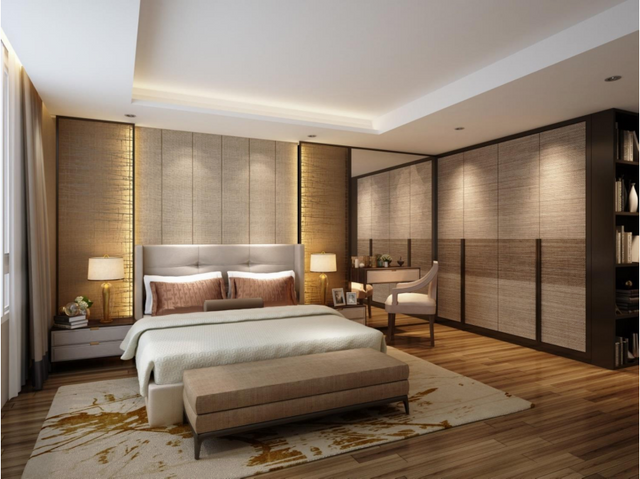 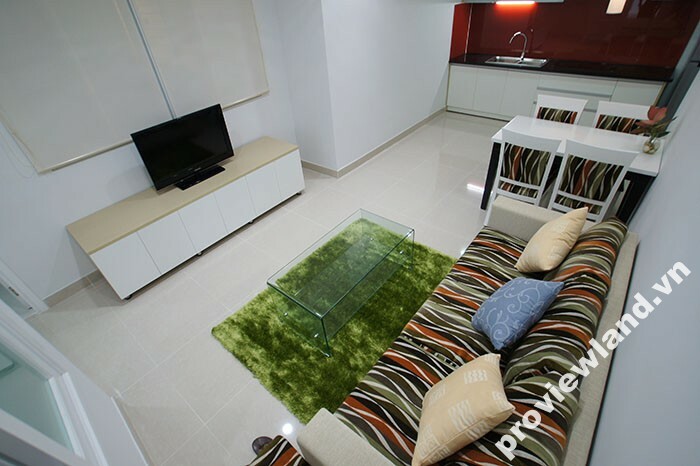 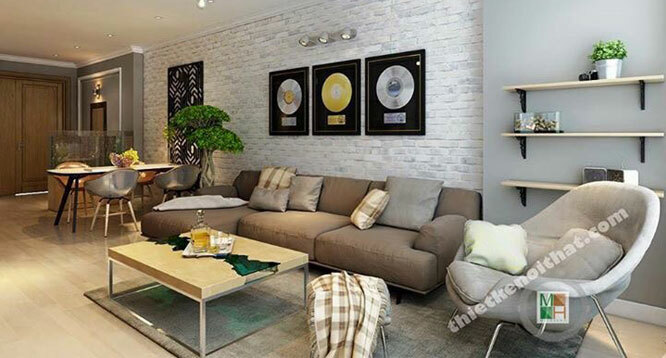 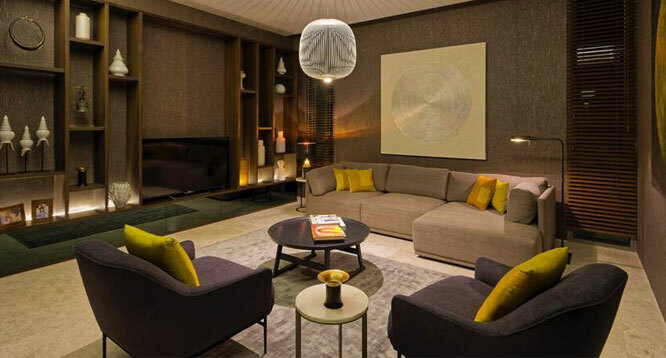 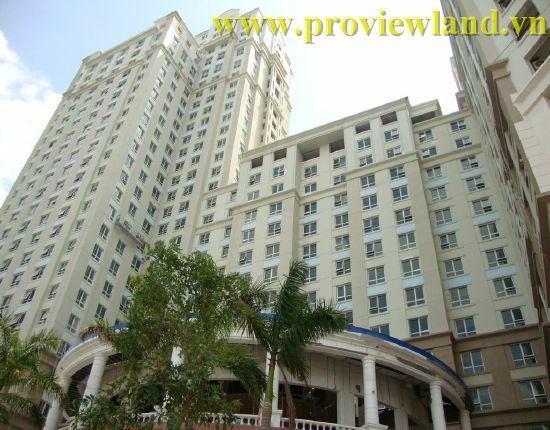 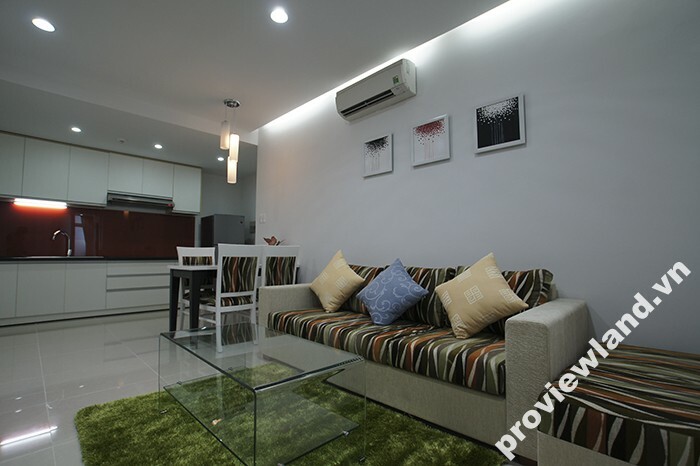 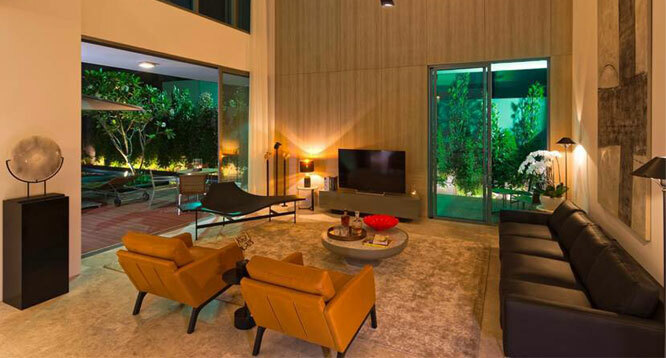 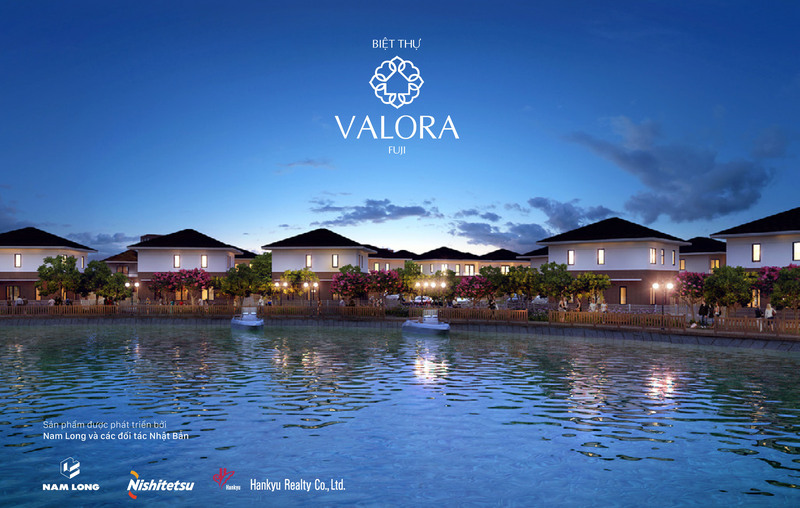 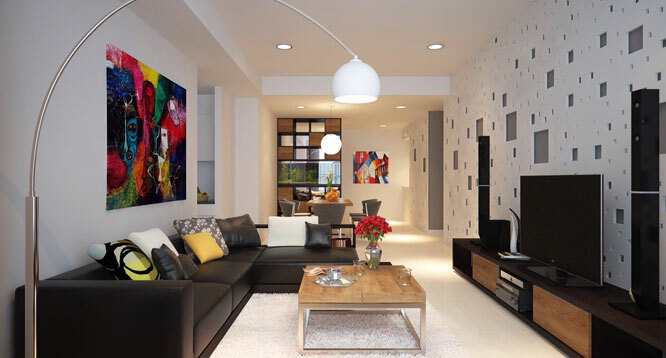 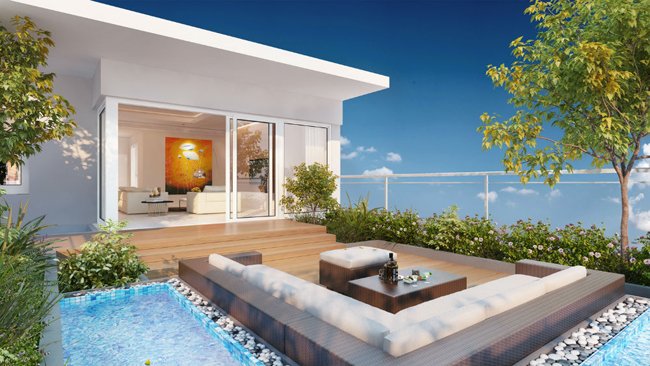 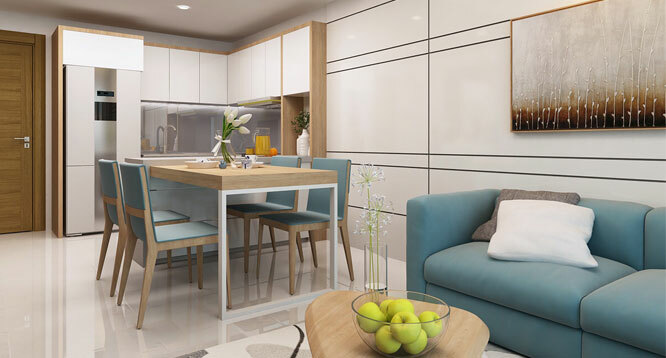 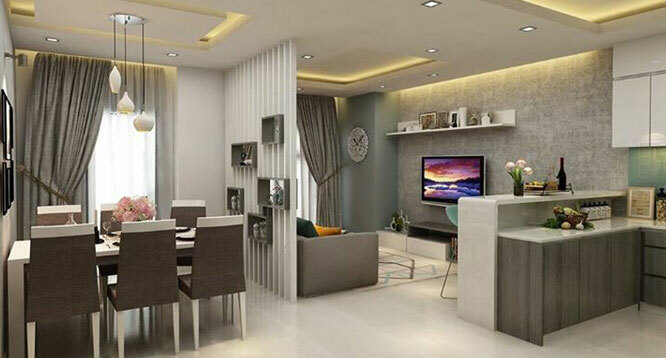 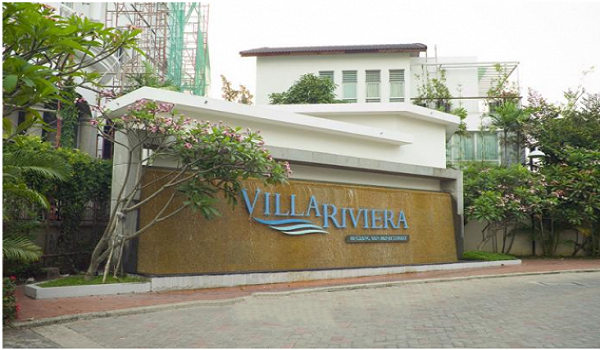 This apartment has 53sqm of area, contains 1 bedrooms, designed with full furnished very luxurious and convenient. 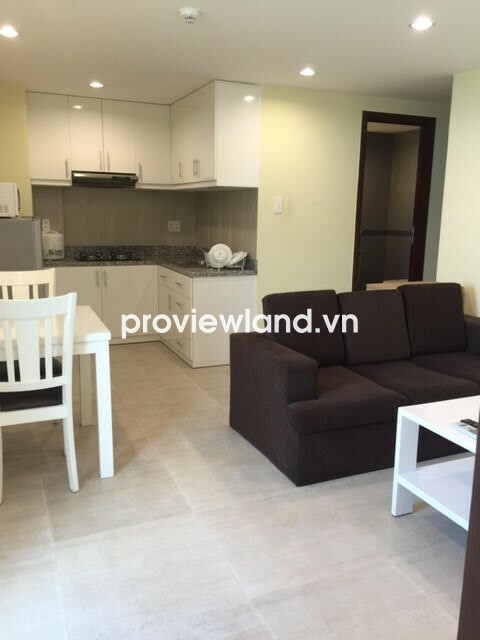 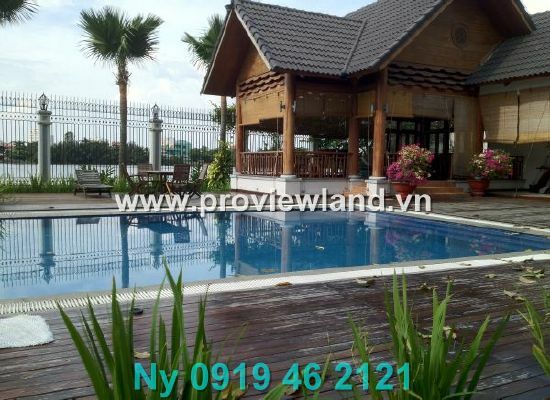 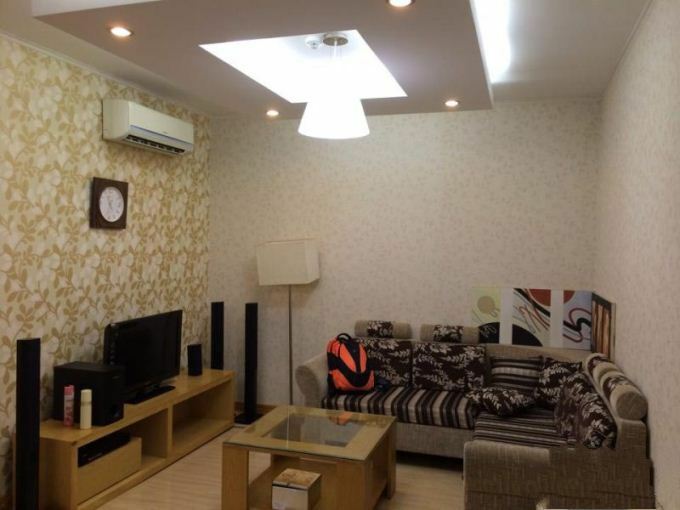 Apartment located at the Central of District 1, convenient for moving, many foreigners, full amenities surrounded such as restaurants, banks, gym, coffee shop,…secured 24/24.